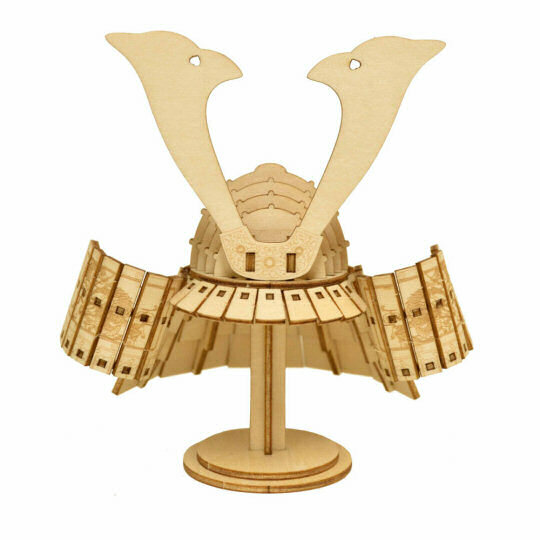 There are all kinds of memo holders (yes, even in this allegedly paperless era) but if you really want to make a statement about your business acumen or at least about your love for all things Japan, the Ki-Gu-Mi Wooden Kabuto Memo Holder is just the thing. 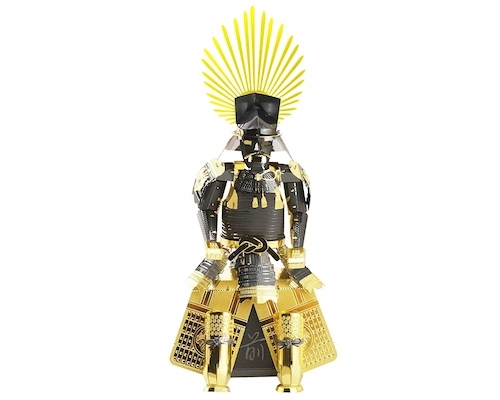 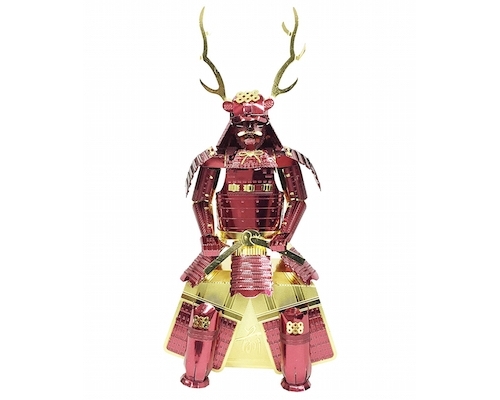 This stand with a detailed replica of a samurai helmet like those worn by Japan's famous medieval warriors will mean your desk makes a very distinct impressive. 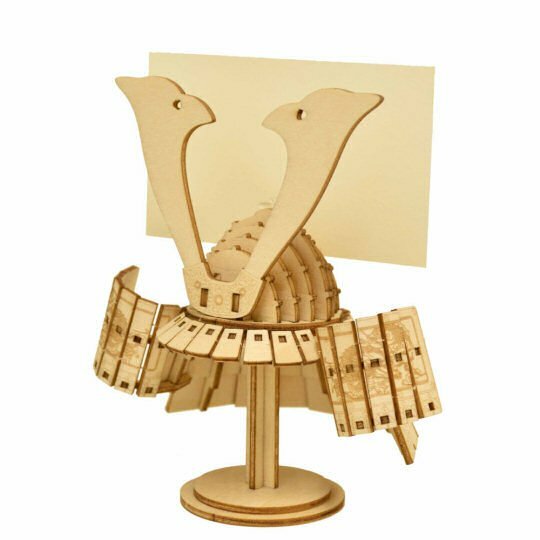 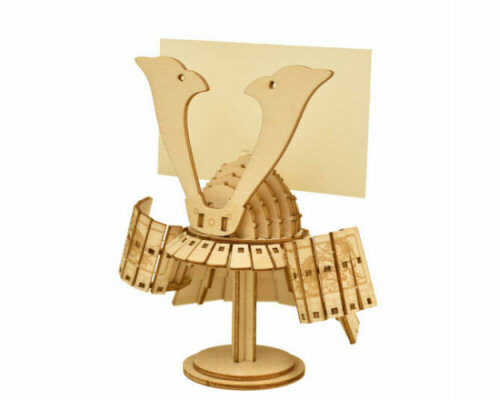 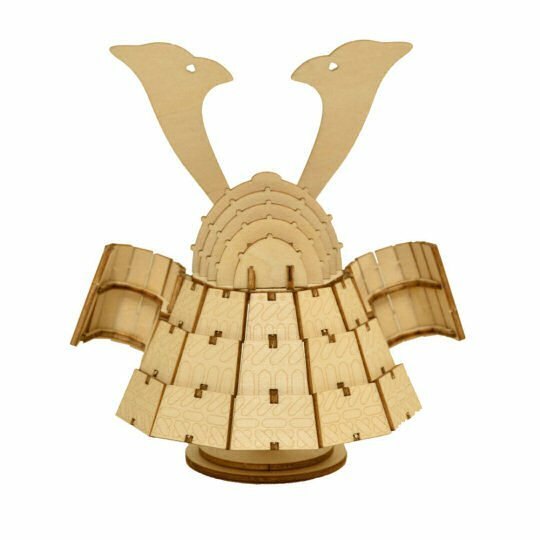 Fun to assemble with just your hands (no need for glue or tools), the Ki-Gu-Mi Wooden Kabuto Memo Holder is made of thin but durable slats of wood, laser-cut with precision to fit perfectly. 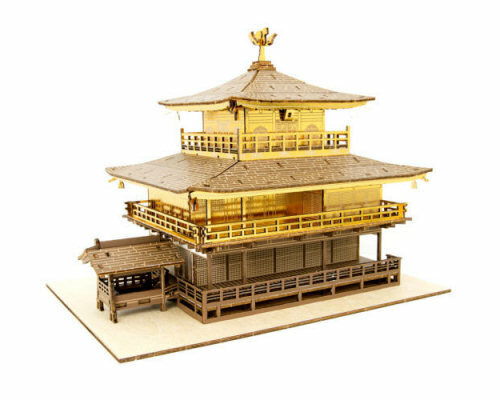 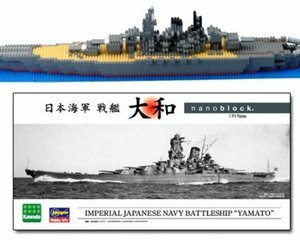 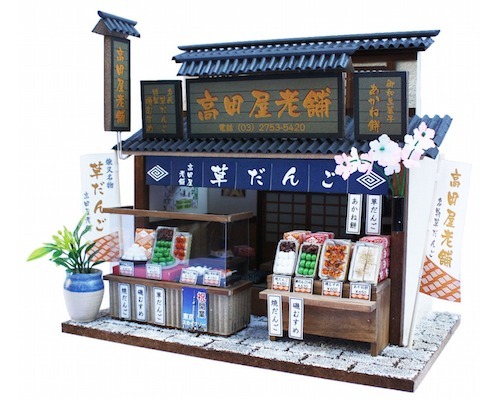 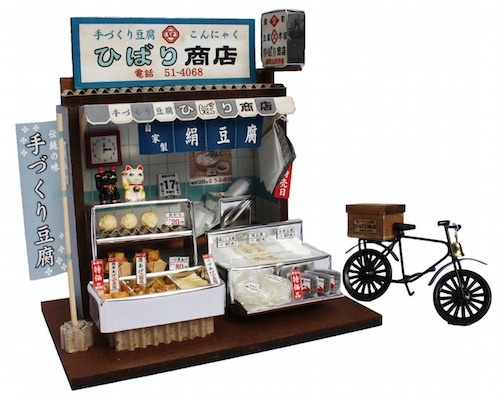 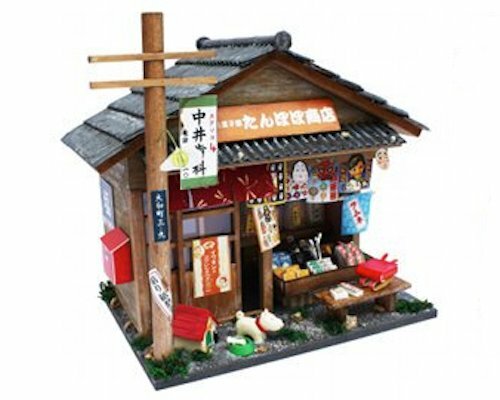 The result is stable and will not loosen with time, making it ideal for a children's toy or for an ornamental piece on your "I Love Japan" shelf. 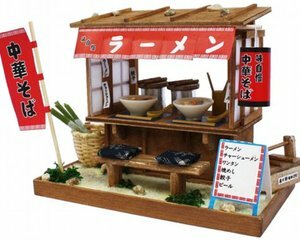 As for assembly instructions, the video below will help you do it even if you don't read Japanese.